Branson Revival – Experience The Glory Of God! There is a mighty Revival of God’s Glory that has started in the Branson, Missouri area. The revival is currently experiencing the visitation of God’s Glory. The desire is for Branson to be a place for the habitation of God’s Glory (Manifest Presence) that will remain, to impact and change lives. The prophetic evangelist currently holding the revival meetings in Branson is Daniel Simonin, and the revival is currently hosted on the grounds of Morningside at 180 Grace Chapel Road Blue Eye, MO 65611. Come join what God is doing here at the Branson Revival! The revival is experiencing many healing miracles, and is sharing The Gospel of Salvation with the world! 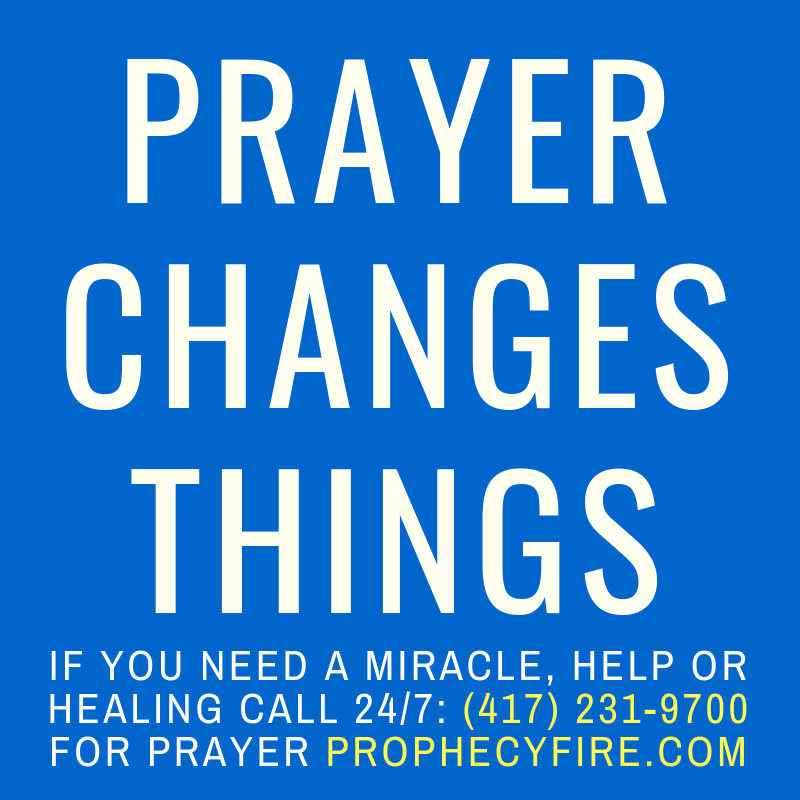 View all Daniel Simonin media featured on Prophecy Fire™.